Chinese electronics giant Huawei has been contracted to build a 1.3MW data center in Bahrain, for local telecommunications provider Batelco. According to TradeArabia, Batelco expects the facility to obtain Tier III certificate from the Uptime Institute, testifying to its advanced reliability features. The company has already received a Tier III Facility certificate for its data center in Ras Abu Jarjur. Batelco (Bahrain Telecommunications Company) is the leading digital solutions provider in the Kingdom of Bahrain, serving both the corporate and consumer markets. As part of its modernization plan, the company plans to improve its data processing and storage capabilities. The agreement between the two parties was signed by Mohamed Bubashait, CEO of Batelco Bahrain, and An Jian, president of Carrier Business Group at Huawei Middle East. "The center will be built to world class specifications to ensure the highest levels of availability, maintainability, resilience and seamless business continuity to support Batelco’s growing operations," Jian said. 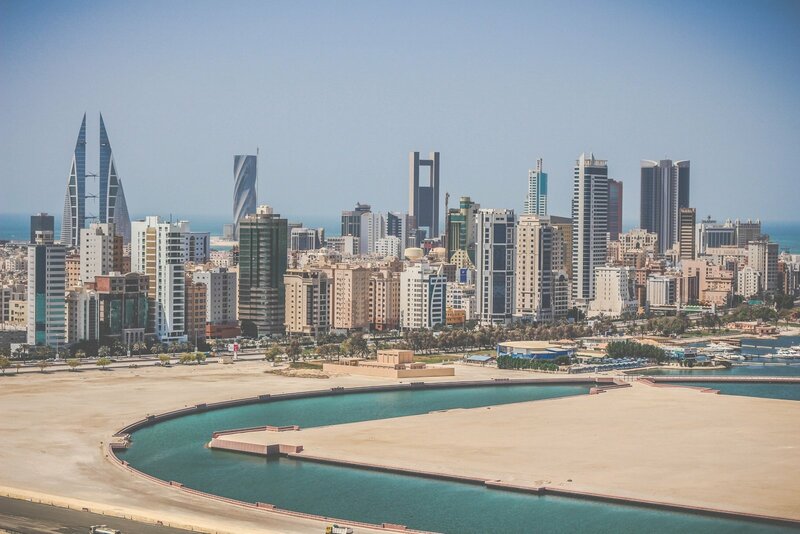 “Batelco’s plans to develop world class data center services and advanced infrastructure are in line with the Kingdom’s vision and aspirations to maintain Bahrain’s position as a leader in the region’s ICT industry and data economy,” Bubashait added. Tier III certification consists of three stages: the first checks whether the design of the facility meets the defined availability requirements of the selected Tier. The second is more important: it includes live testing of the mechanical and electrical performance of the facility under real-world conditions, simulating events such as a complete power outage. Finally, the third stage looks at operational sustainability of the facility - whether it has practices and procedures in place to avoid preventable errors, maintain IT functionality, and support effective site operation. 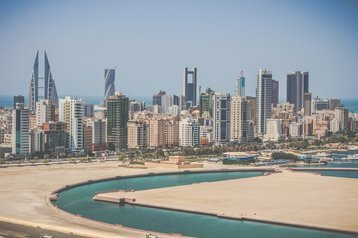 AWS, the world's largest cloud provider, recently announced it would open its first data center in the Middle East in 2019, located in Bahrain.